Integrity Team Wire is your full line wire and cable solution provider. We are independently owned and operated based in Las Vegas, NV. 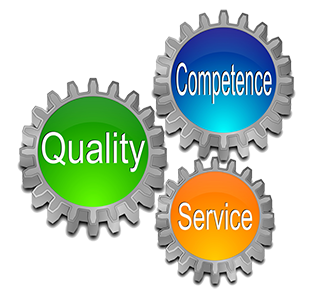 Integrity and service are the keystones of our success and your assurance for quality and customer service. Our Team stands ready to assist Your Team!